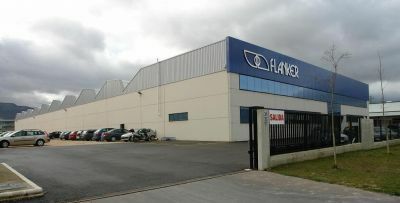 Flanker is a Basque company located in Vitoria-Gasteiz (Spain) with more than 25 years of experience. Founded in 1988, Flanker was initially engaged in performing auxiliary woodwork tasks for companies in a wide variety of sectors. Today we specialise in machined parts specifically designed to meet the needs of clients in the automotive, aeronautics and railway sectors. We only use the highest quality raw materials: wood, composites and a wide selection of plastics and fibreglass. Research, development and innovation are our leitmotif. Thanks to them we are at the cutting edge of process technology. Flanker is, above all, a client-oriented business with a policy of total collaboration and flexibility to adapt our activity to the customer’s needs.